Oversized Yard! 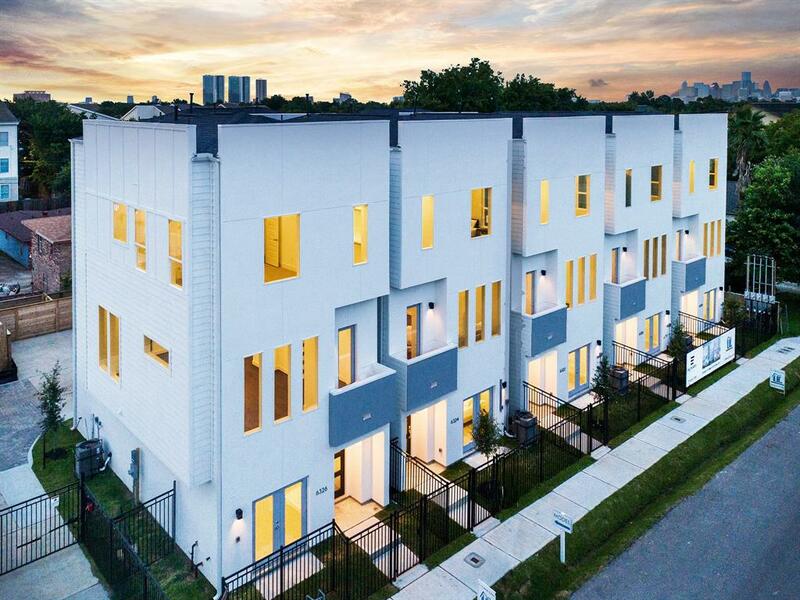 From award-winning homebuilder, ROC Homes, this 4 bedroom new construction home ” features a rare “1st Floor Lifestyle” with a private driveway in the heart of the city. 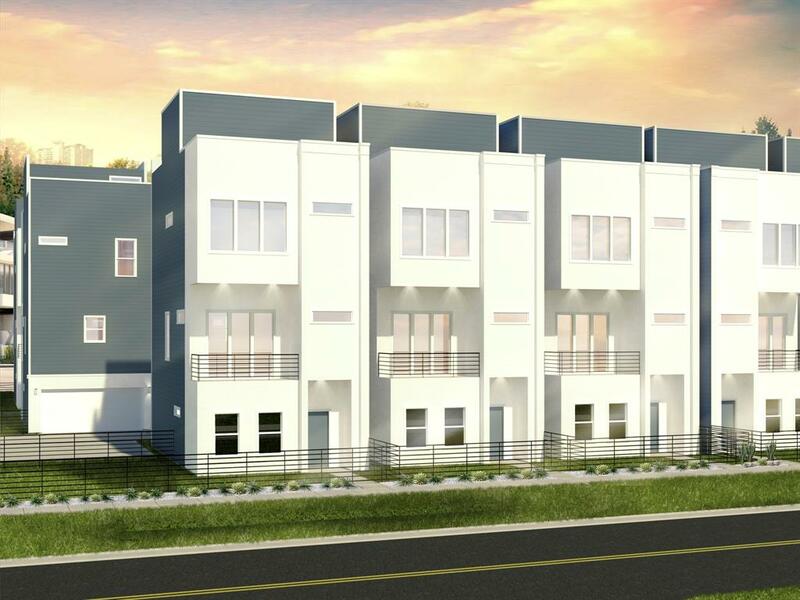 3 bedrooms on the 2nd floor along with a study w/ full-light French doors. The master bedroom features a 90 sq ft covered front balcony ideal for morning coffee. The 3rd floor is perfect for hosting guests w/ a game room, full bath, and 4th bedroom. You are 4 minutes from The Medical Center and an abundance of shopping and restaurants on Holcomb Rd. Quiet 'no outlet' street. NEW PRICE!!! 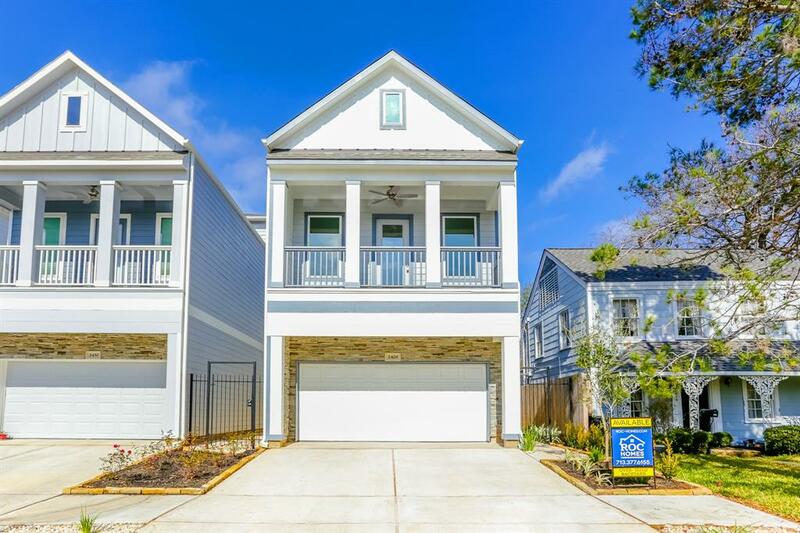 Stunning Lovett Townhome in a private gated community walk-able to the Medical Center...Ditch the car and enjoy walking to work! Extensively updated w/a Galore Gourmet Kitchen w/granite counters & high-end stainless appliances. High end features continue w/cabinets w/glass, lighted and landscaped patio, custom closets, plantation shutters, custom fans and so much more. A fabulous must-see property, w/ a HUGE BACKYARD! Beautiful trees, landscaping & large patio w/brick fencing. 2 story with first floor living & bedrooms on second floor. Hardwoods on first floor & stairs/landing. High end carpet. Master Bath is Gorgeous with high end finishes, his/her walk in closets w/extensive shelving. Zoned to Roberts Elementary! 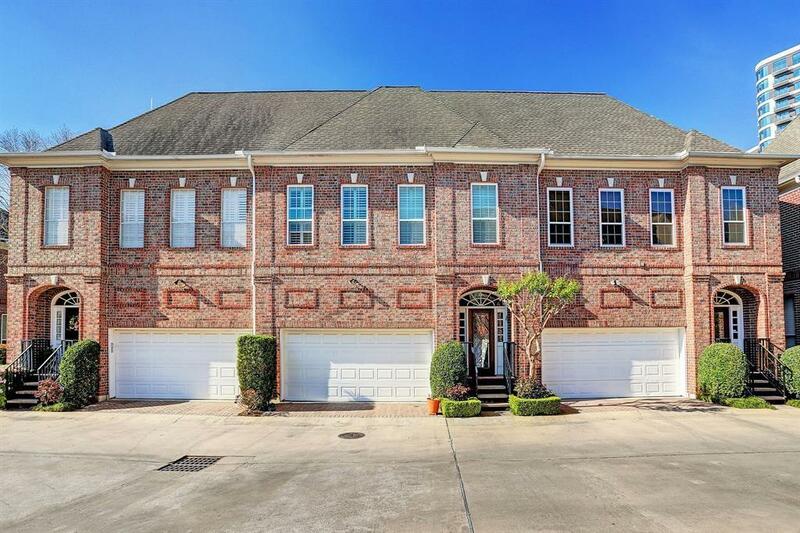 Minutes to the Museum District, Downtown Houston, the Galleria and more! Enjoy walking to the Medical Center! NEVER FLOODED!!! 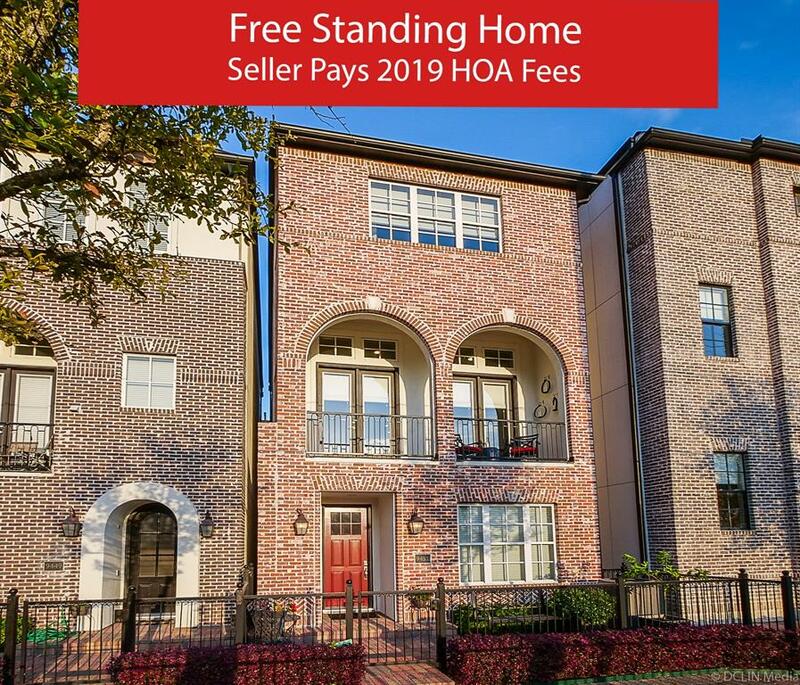 SELLER WILL PAY FOR 2019 HOA FEES! FREESTANDING (No Shared Walls!) Premium, STREET FACING home in the Medical Center! Front, GATED PATIO area. UPGRADED with smart choices; hard floor upgrades where you want, lust after the glamorous, UPGRADED, SPARKLING QUARTZ counter tops. BOSCH stainless steel appliances are a pleasure to use. HOME AUTOMATION, control your thermostat and lights from your phone! TANKLESS water heater and 16 SEER A/C! Soaring, 12 FOOT CEILINGS, even in the master bedroom and bathroom. Surround sound ready! Master features THREE MASTER Closets with hard wood flooring and CUSTOM Built Ins, perfect for your shoe collection. First floor bedroom larger than most masters! Nickel hardware through out, 6 Foot, DEEP Tub and massive shower. Think all homes are the same? Impeccably maintained and cared for by a professional construction manager. Gated community with POOL, TRAILS and common green areas. Minutes to the Medical Center! HOA covers water/trash/sewer and landscaping.